After giving Big Hit Horror Thriller films 1920 Evil Returns, Ragini MMS 2 and Alone, Director Bhushan Patel is back with one more Horror Thriller film titled Amavas. The First look poster of Amavas is out. 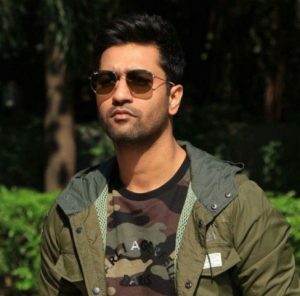 The film Stars Sachiin Joshi, Vivan Bhathena and Nargis Fakhri in a lead roles. 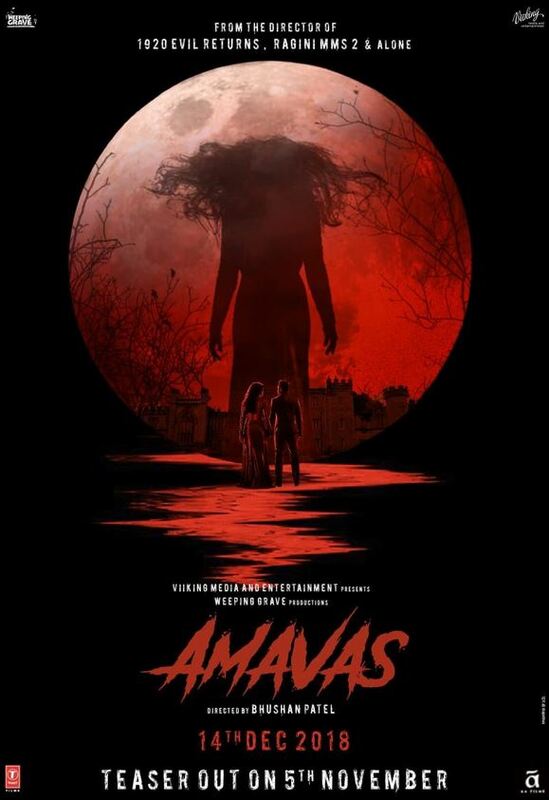 The First Look Poster of Amavas looks Spooky and Mysterious. The film Amavas is Directed by Bhushan Patel. 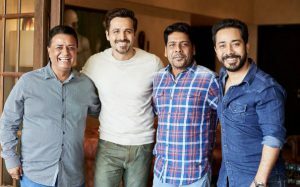 Amavas Teaser to be out on 5th November 2018. 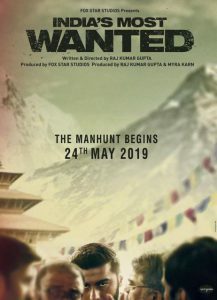 Horror Thriller film genre have remained the favorite for director Bhushan and now he is back with one more film. 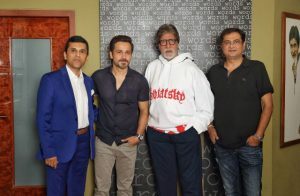 Amavas film was shot in London for 40 Days Shooting Schedule. 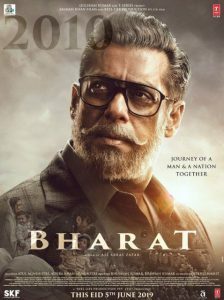 Amavas scheduled to release on 14th December 2018.